Sign up to go to Haiti! 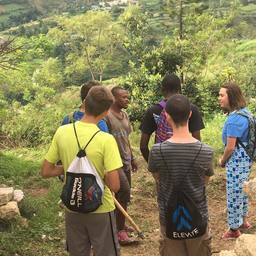 Join us on a 8 day trip to serve in Haiti participating in community outreach, building projects and evangelism. Location Callebasse. Mark Edward Wilson and 3 others are participating in this trip.